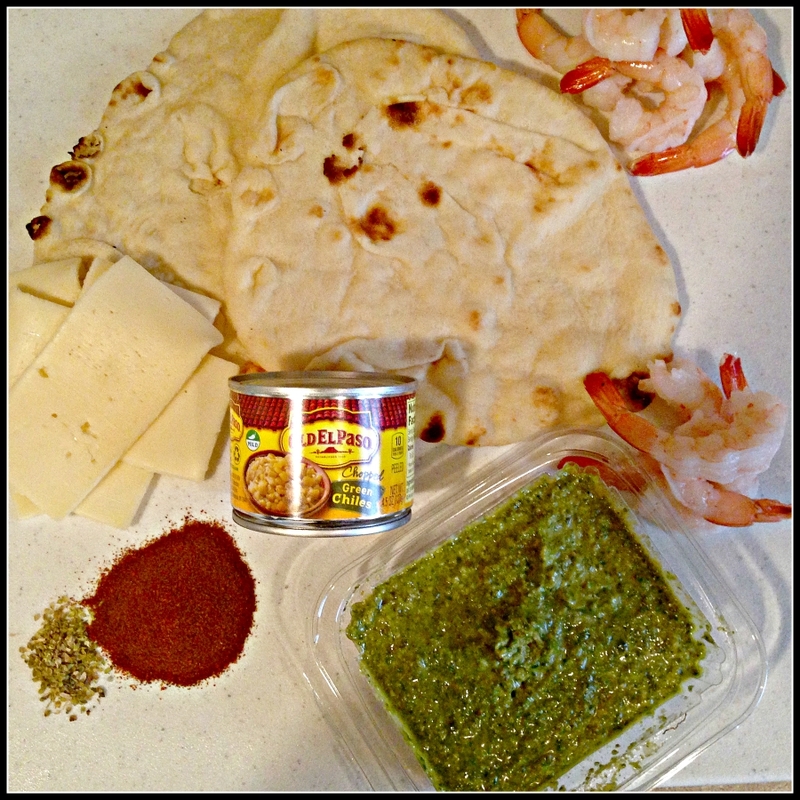 You are here: Home » Food » Shrimp & Green Chile Naan– Quick & Easy! 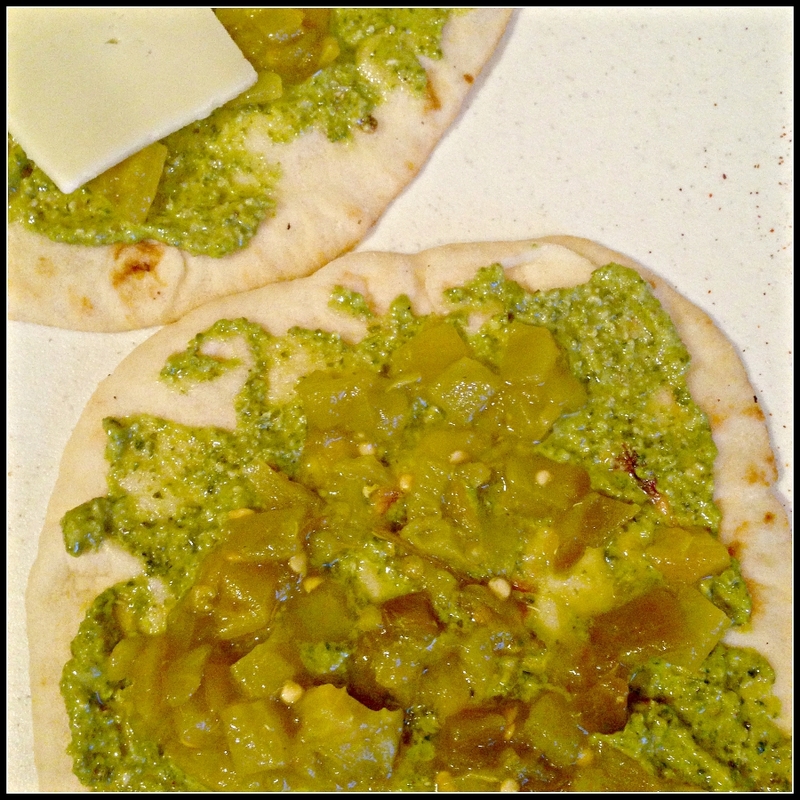 Shrimp & Green Chile Naan– Quick & Easy! When Old El Paso asked me to create an easy weeknight dinner, I knew immediately what I’d bring to the table (pun intended): Shrimp & Green Chile Naan. You can feed the fam a healthy meal in less than 15 minutes with this recipe, and it’s a crowd-pleaser to boot. Here in New Mexico, we’re gearing up for Chile Season, where you can’t pass a street corner, grocery store, or roadside stand without witnessing the roasting of freshly-harvested Hatch green chiles. However, this aromatic and delicious phenomenon happens only in New Mexico, where green chile is a staple condiment year-round. I’m happy Old El Paso is an easy-to-find brand that allows you to get the taste of green chile (it’s not spicy!) in this recipe even if you don’t live in the Southwest. *Bonus* Green chile is rich in Vitamin C, so this veggie packs a punch! I picked up the chiles for this recipe at my local Albertsons. 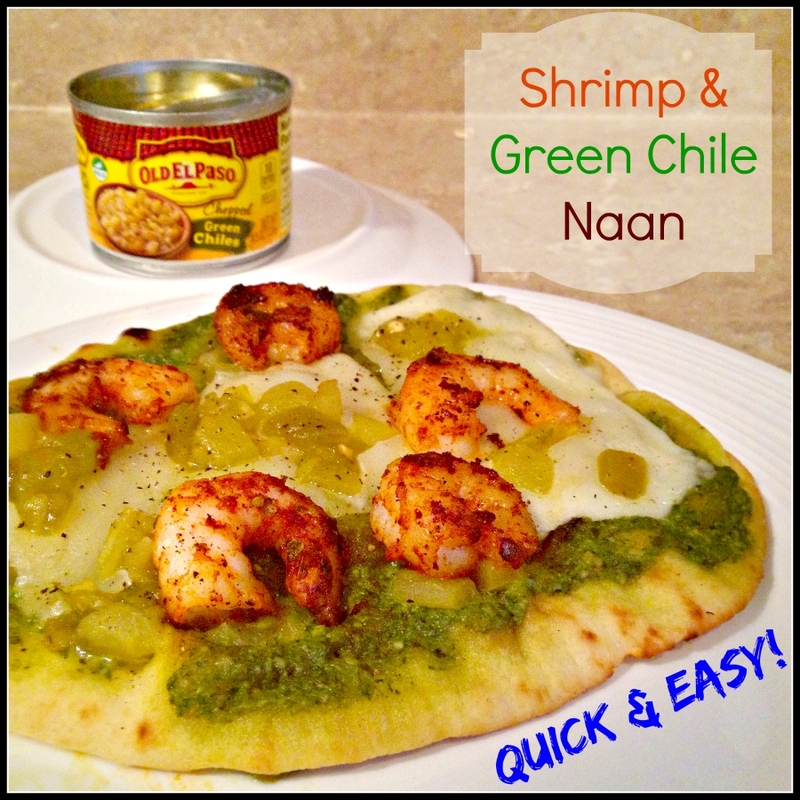 Shrimp & Green Chile Naan-- Quick & Easy! Quick & Easy Weeknight Dinner--it's an easy and healthy version of pizza, but faster than calling for delivery! Prepare the naan. Spoon ¼ cup of pesto onto each bread and spread evenly. Top pesto with Old El Paso green chiles and cheese slices. Heat butter or oil over medium heat in a medium saucepan. Once butter is melted, add shrimp, red chile powder, and oregano. Cook shrimp, stirring occasionally, until pink and firm. If you are using cooked shrimp, cook until heated through. While the shrimp is cooking, place prepared naan breads directly on the oven rack for 4-8 minutes. Length of time will depend upon the type of bread. Cook until cheese is melted and bread is crisp on the bottom. Remove naan from the oven and place on serving plate. Top with cooked shrimp and extra green chiles. Warm-weather tip: you can easily make this dish on the grill! Use cooked shrimp. Toss with red chile and olive oil and place on the bread with pesto, chile, and cheese. Simply place naan on your pre-heated grill instead of in the oven and heat 5-10 minutes until desired crispness. Instead of pesto, try refried beans, salsa, sundried tomato sauce, or even spinach dip! Exclude cheese for a non-dairy option. Add extra veggies by sautéing bell pepper slices, spinach, sliced tomato or zucchini. You can substitute the shrimp for diced chicken, beef, or pork. Be sure to cook your meat thoroughly. 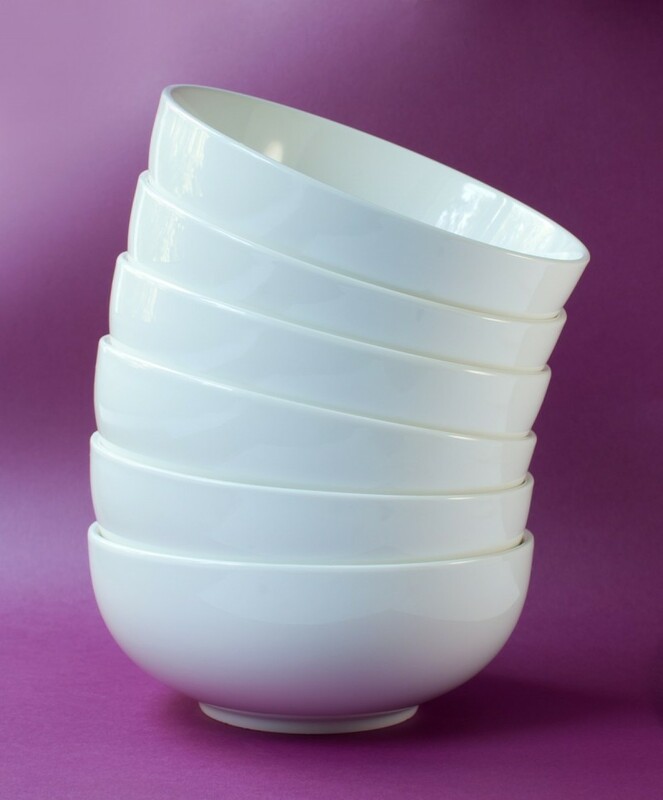 This is also a great way to use leftovers! Old El Paso is part of the General Mills family of products, which means you can clip those Box Tops for Education for your local school. Only Box Tops For Education registered schools can redeem Box Tops. Each Box Top is worth 10 cents to redeeming school. Limit $20,000 per school, per school year for Box Tops redeemed through the Clip Program. See www.boxtops4education.com for program details. So, do you think you’ll try my Shrimp & Green Chile Naan?